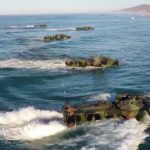 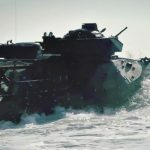 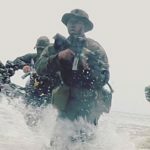 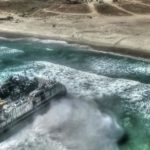 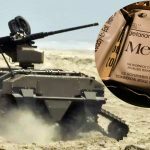 Video of Royal Marines storming a beach, various shots of amphibious assault ships in operation. 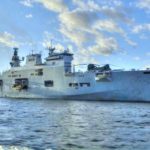 The crew of HMS Bulwark demonstrate their capability in a training exercise by using their Amphibious Task Group to storm a beach in the south of England. 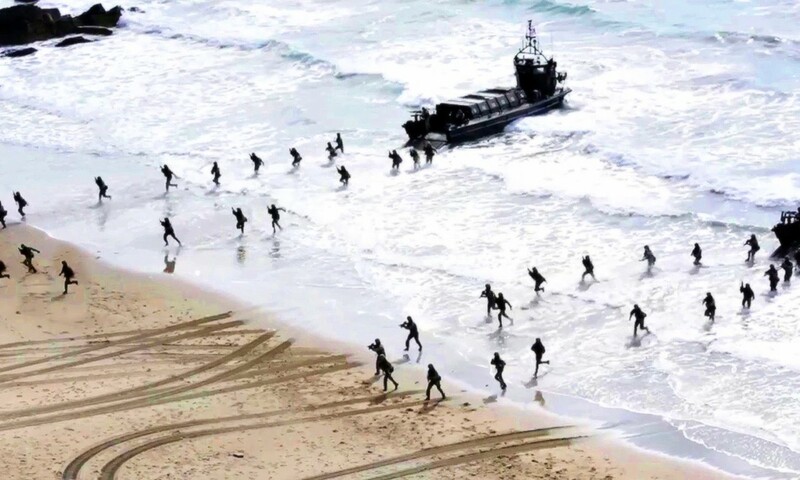 Posted On October 14, 2015 in Marine Corps, Military with 0 Comments.Tagged: amphibious landing, Beach, Royal Marines, UK, United Kingdom.